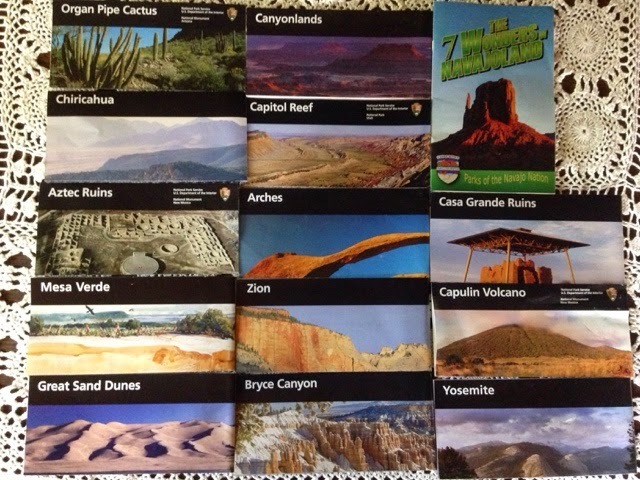 There were many highlights to my 2015 Prius Travels and visiting National Parks & Monuments, along with some of the Navajo Nation wonders made this a spectacular trip to see many of the country's beautiful and places. 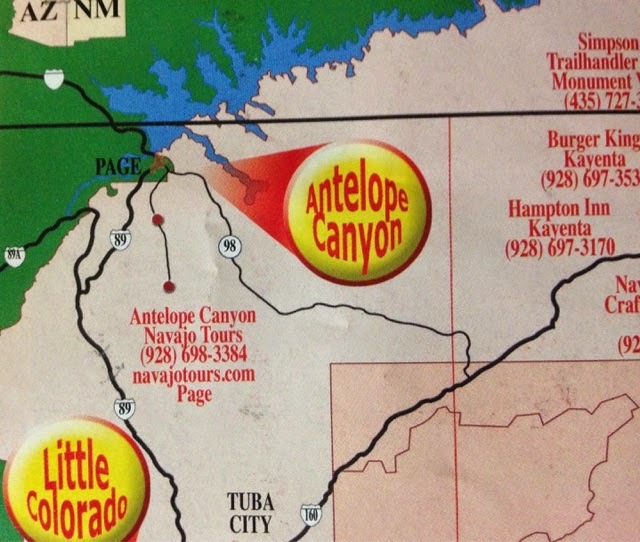 Of course I went to many more State Parks, like Big Sur, and County Parks like the one in the Oklahoma Panhandle, and some Federal Lands like The Valley of the Gods that didn't have color brochures. 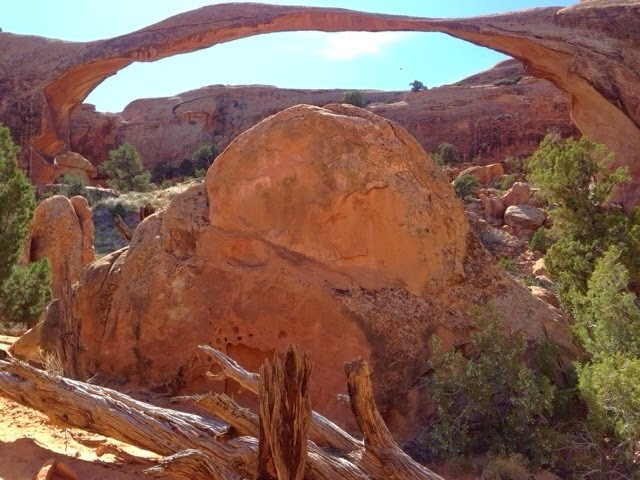 I was just amazed by Arches National Park. 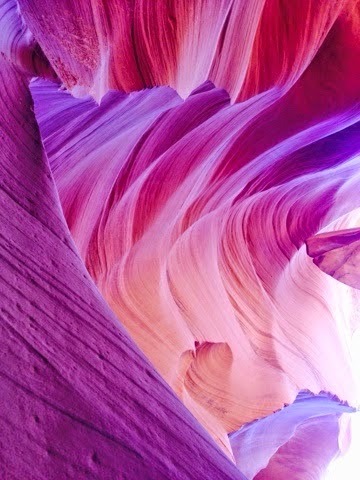 I fell in love with the colors and textures of Lower Antelope Canyon. 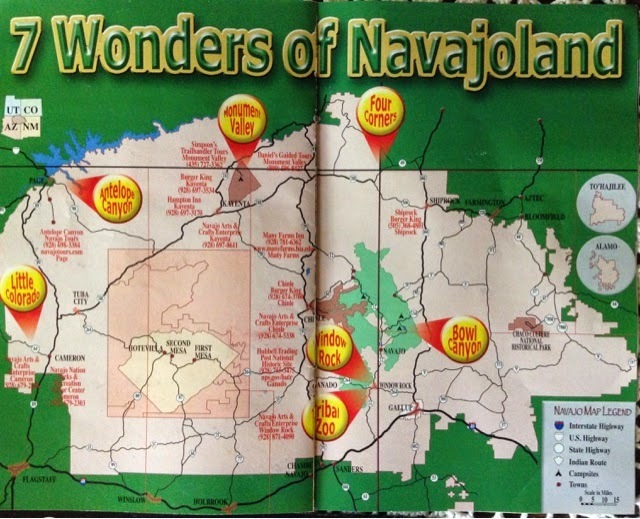 When looking at the southwest for your vacation don't forget what the Navajo Nation has to offer. 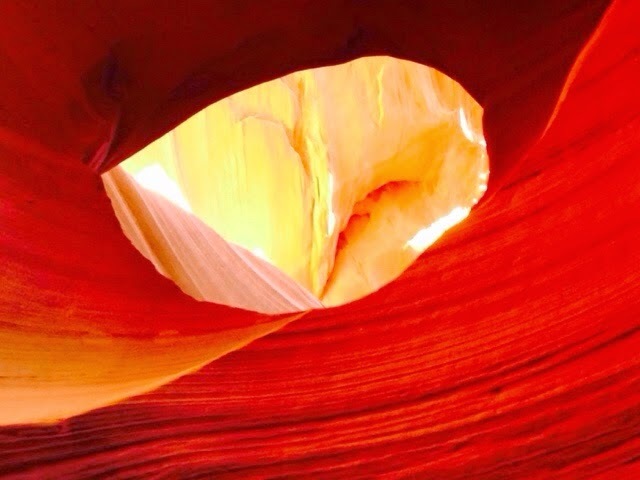 Antelope Canyon is a wonder if you don't have time for both the lower and the upper canyons go for the lower it gets more light and the colors are more brilliant. It is also the cheaper of the two. 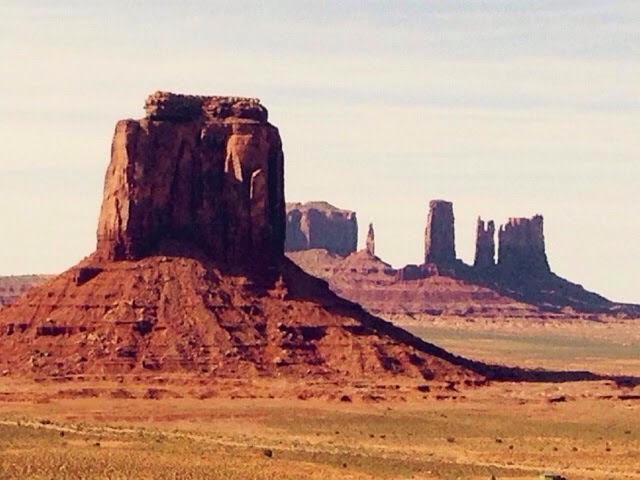 Monument valley is next for beauty. 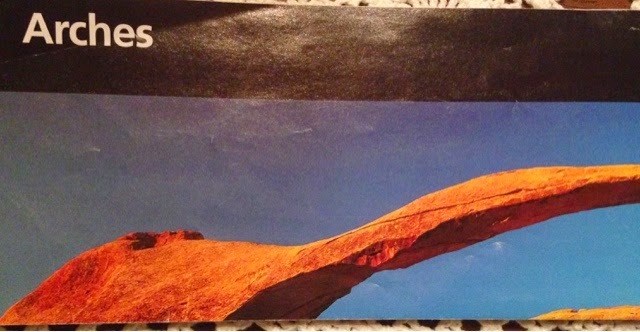 It's a bit out of the way but so is Arches National Park that is north of Monument Valley in Utah. 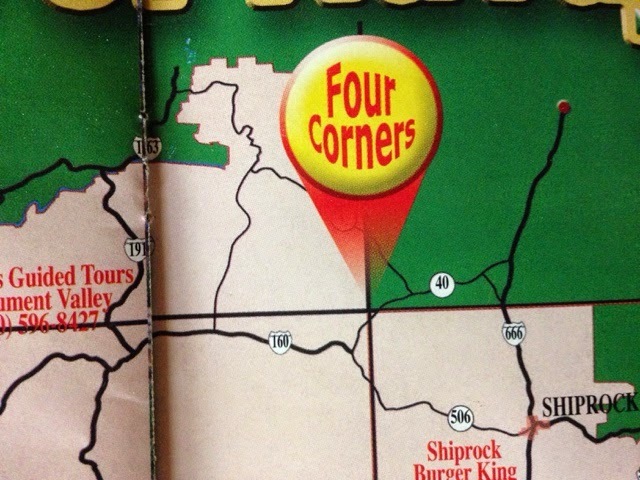 The last of the 3 of the 7 Navajo Nation Wonders that I went to was 4-Corners. 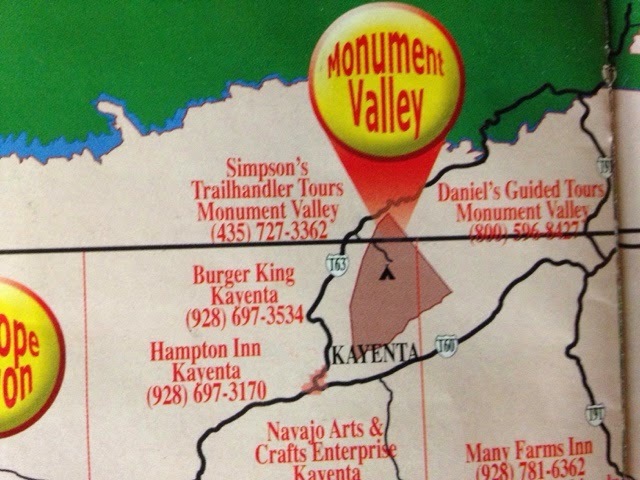 This is more of a tourist trap and a special place of interest. With the 19475 miles I put on my Prius I still have a lot to see and I wouldn't mind going back to some places to see more and do more hiking. 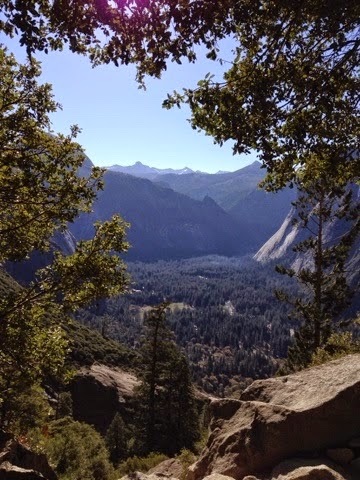 I enjoyed hiking Yosemite Nationsl Park's Yosemite Falls to the top for the past two years and I would go back to do it again and possibly stay longer and hike other trails. 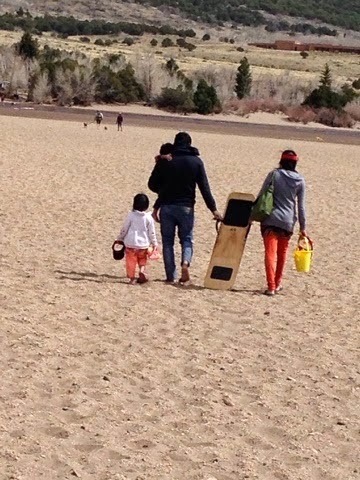 If you have children Sand Dunes National Park is an adventure they will never forget. 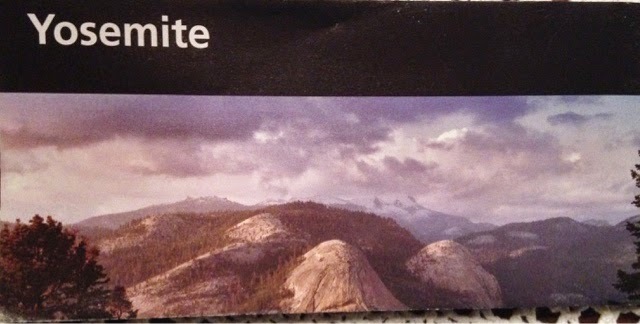 The United States has so much to offer take the opportunity to see it some day. 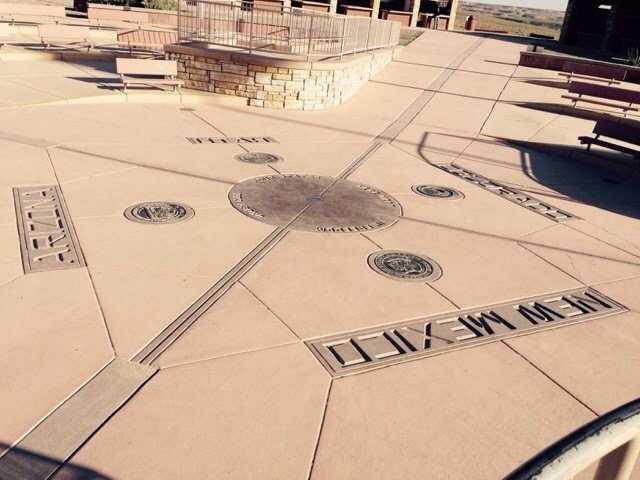 My Prius Travels is an economical way of touring the country, at just over 4 cents per mile, if you don't mind the variety of travel experiences.